Printworks London emerged as a natural fit for the show’s immersive magnetism. The show’s producers liaised with Printworks London from across the Atlantic. With the team’s intuitive ability to understand the show’s requirements and offer full-service set construction and installation, the producers confirmed Printworks London as their venue prior to even seeing it. As part of the Vibration Group, Printworks London's unrivalled access to some of London’s leading event service businesses meant the team could deliver every detail required. Vibration Design and Production installed Canada’s three flat stages in the middle of the space, leaving audiences free to walk in and around the performers. 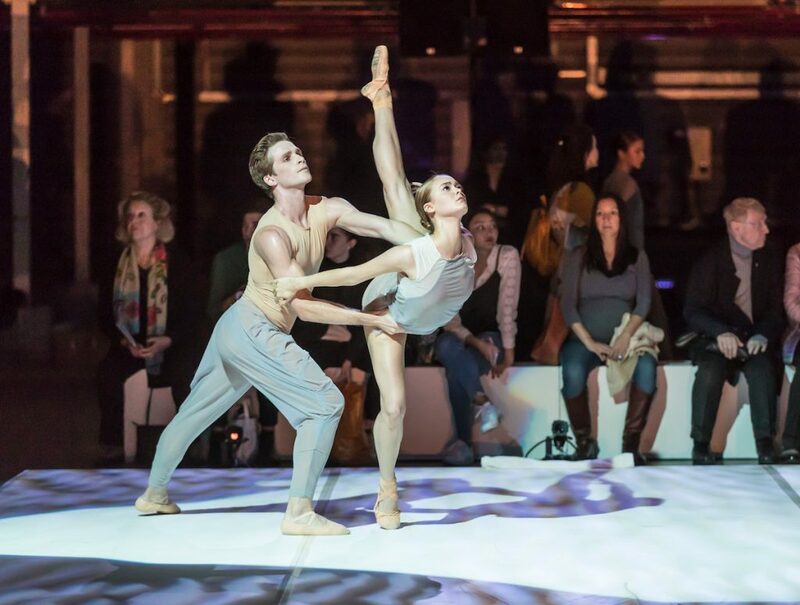 Inspired by the works of Canadian painter Lawren Harris, choreographer Robert Binet conceived the performance to reflect the isolated depth of field and the spiritual magnitude of empty Canadian Arctic. Printworks London's high ceilings and reduced geometry naturally mirrored the contemplative power of Harris’ canvas. Acclaimed pianist Lubomyr Melnyk performed his original compositions live from a grand piano in the space. 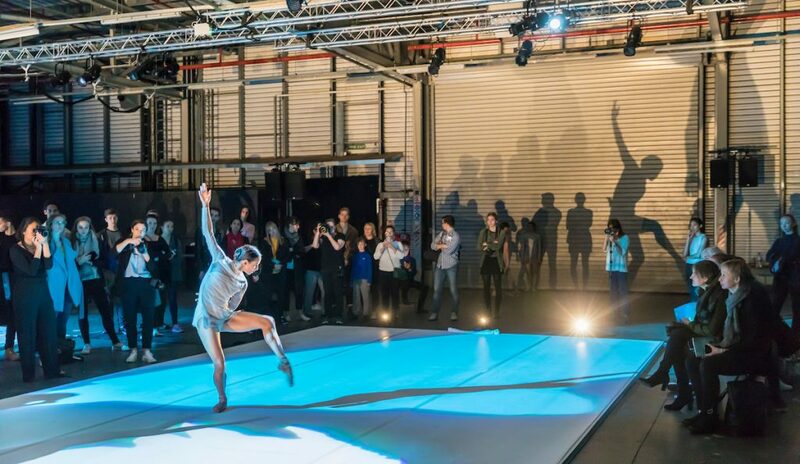 Alongside Printworks London's full audio system, guests became immersed in specialist LED lighting designed to move in rhythm with the performers' gestures over the course of three 45-minute performance rotations. 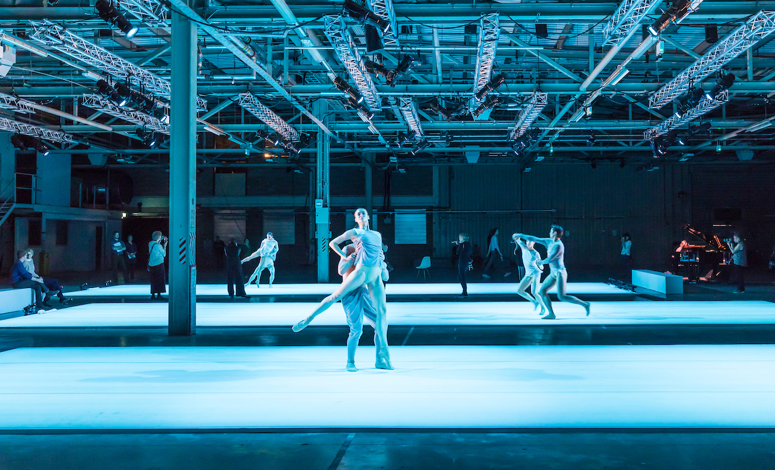 Before opening to the public, Printworks London designed a beautifully curated dinner to begin an evening of cultural reverie for VIPs from the ballet world. Amongst others, the Deputy High Commissioner of the Canadian Embassy and supporters and trustees from the Royal Opera House enjoyed a champagne reception and delicious three course meal, prior to a private viewing of the ballet piece. For the public performances, Printworks London seamlessly addressed complex logistics, conceiving a robust strategy for repeatedly navigating 400 guests in and out of the space for each of the three performance rotations. As audiences delighted in the rare opportunity of seeing the mesmerising performance so close-up, tickets sold out within weeks. "It makes such a difference when you work with somebody who you actually enjoy the company of! It was always a pleasure and the Printworks London team were unfailingly professional, friendly, courteous and brilliant"